Partway through the state Child Advocate’s devastating report on Hartford schools’ failure to protect students, there is a line – almost a throwaway line – illustrating how little respect some public employees have for the citizenry that employs them and pays them. After school principal Eduardo Genao was caught sending creepy messages to underage girls, the school system quietly took steps not to fire him, but to slide him into a different six-figure job with less direct access to teenagers. Genao, who initially demanded no more than an oral reprimand, ultimately agreed to a vaguely worded written reprimand letter, and made one more request to settle the matter. By law, of course, the misdeeds of a public employee must be kept “not the least bit confidential.” But officials with something to hide have rarely felt any loyalty to the mandates of the Connecticut Freedom of Information Act, or the many decisions of the Freedom of Information Commission explaining again and again that, with limited exceptions, the public gets to know what’s going on in their government. Case closed, right? 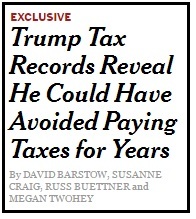 And yet, year after year, the Freedom of Information Commission has to quote those words to remind bureaucrats who they work for, and order them to release records to the public. 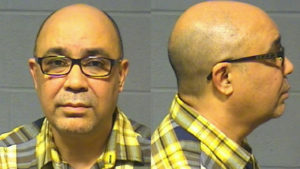 Hartford school officials were not bound by Genao’s request almost a decade ago that they work aggressively to keep his past a secret. But last year, when my colleague Vanessa de la Torre sought the school system’s investigative records, the district’s initial response would surely have pleased Genao. After two weeks with no reply, the school system’s labor relations specialist declared that “Pursuant to the review of the Office of the Corporation Counsel, there are no other documents response to your request that can be released.” Days later, the Corporation Counsel’s office provided a “privilege log,” declaring that every remaining document was exempt from disclosure under the Family Educational Rights and Privacy Act, which limits the disclosure of students’ personally identifiable information. The Courant pushed back. Though we’re not lawyers, we know the law, and told the city’s lawyers: “Portions of the document may well be exempt under FERPA, but our request covers the segregable, non-exempt portions, which it would be illegal for the district to withhold. Is the district refusing to release redacted versions of these records?” The city’s lawyers continued to insist that every word of every document was exempt from disclosure. But we – as the saying goes these days – persisted. And ultimately the city’s lawyers acknowledged that the law was on our side, releasing records with the names and other identifiable information about students redacted, as we had asked for all along. Had the instinct for secrecy not been so strong when the district was investigating Genao’s disturbing behavior in 2007 and 2008, a full airing of his behavior might have forced him out of his job. A 13-year-old girl might not have been traumatized by the sexually explicit texts he is accused of sending her just last year. Genao might not be facing criminal charges in that case. And the city of Hartford, as well as the school board, school superintendent and other officials, might not be defendants in what could be a costly lawsuit. Fake Alumnus at “Life Experience” School Gets Yet Another New Job! Paul N. Johnson sure gets around. 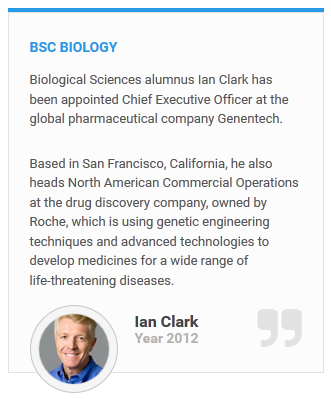 After the Courant exposed that a degree-selling outfit calling itself Denton University was claiming Genentech CEO Ian Clark as a graduate, Denton repeatedly reworked the online “alumni profile,” eventually swapping out Clark’s photo and claiming it was actually alumnus “Paul N. Johnson” who was the CEO of Genentech, a multi-billion-dollar drug company. 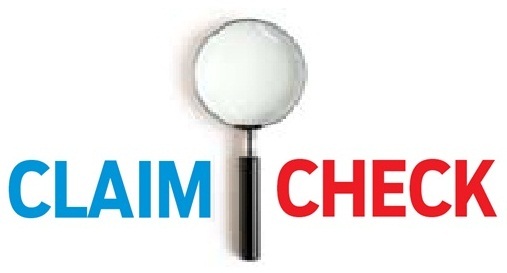 Wednesday, the profile was changed again, to delete any reference to Genentech. 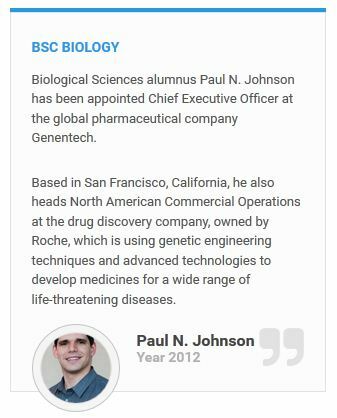 And now, Paul N. Johnson – who days ago was allegedly a biology graduate of Denton running a huge pharmaceutical company – has been re-imagined as a computer science graduate running an electronic medical record firm, among other things. Iros International does not appear to be the name of any active U.S. company. 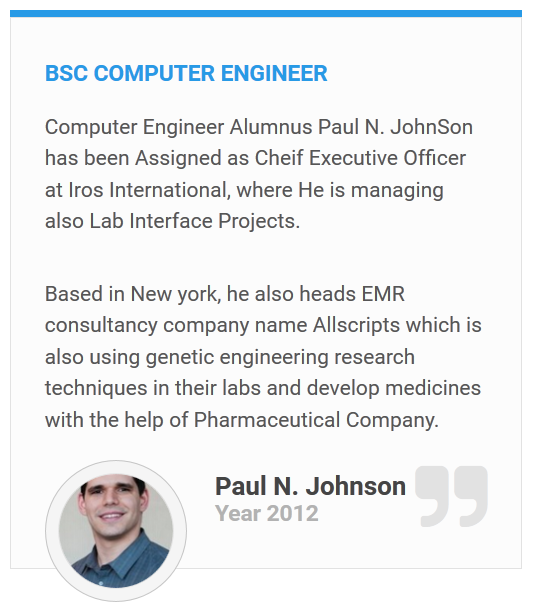 Allscripts is a real company – although it’s based in Chicago, and its CEO and president is not named Paul Johnson. The photo of Johnson in the fake alumni profile, meanwhile, remains that of a University of Minnesota student named Alfonso whose picture appeared in the student newspaper – before it mysteriously found its way to Denton’s website next to the name Paul N. Johnson. The Courant’s original report a month ago found that some “life-experience” schools – loosely regulated businesses that offer advanced degrees with little or no academic work – routinely use inaccurate images and content on their websites. While Denton deleted references to Genentech and its CEO, other dubious portions of the website remain intact. Denton still features “Ben Crawford” as a medical sciences degree graduate who raves about Denton’s classroom lectures – which do not exist. 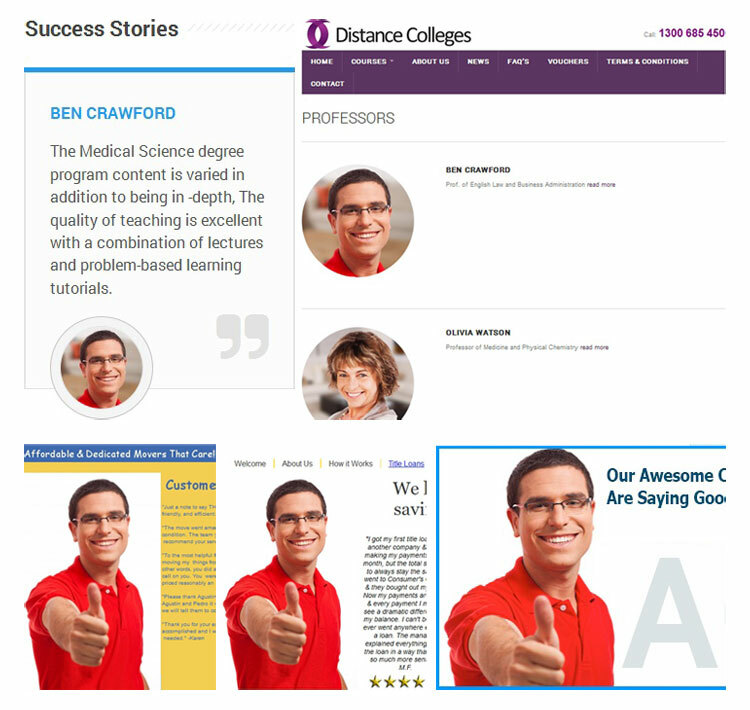 But the photograph of “Ben Crawford” is actually a stock image, and his testimonial about the school was lifted from a real alumni profile for a woman named Alison Wood, who appears on the website of the University of Birmingham, in England. And a third alumni profile on Denton’s website, purportedly for a masters in education student named Amy Meehan, is actually a photograph of one graduate of Britain’s University of Southampton, with text taken from a profile for a different Southampton grad. “I researched all of the opportunities for my specialism and Denton was not only local but also held a fantastic reputation. I spoke with colleagues and contacts within my field and they all agreed that Denton was by far the best option for me to pursue my academic studies,” the Denton website quotes “Amy Meehan” as saying – even though a representative acknowledged that Denton offers no academic studies. The photo, meanwhile, is actually a picture of Southampton graduate Sophie Gaunt. As they have in the past, Denton officials did not respond to an emailed request for comment. In these early days of the year, when we’re all vowing to hit the gym or give up smoking or call our mothers more often, I’m hoping there’s room for one more New Year’s resolution, one that’s as easy to execute as it is to remember. 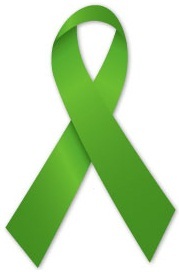 For 2014, let’s all pledge: If you see something, say something. No, I’m not talking about speed-dialing the Department of Homeland Security to report that suspicious Burger King bag you saw on Metro-North. I’m talking about building the partnership that exists between media outlets and the communities they reach. It’s a tenuous partnership at times, but it’s more important than ever. News outlets have always depended on sources – from average citizens to the deeply connected – and for investigative reporters, that communication is critical. So when things are amiss in your community, when institutions are failing those they serve, when greed or bias gets the better of politicians, when injustice reigns, let us know. 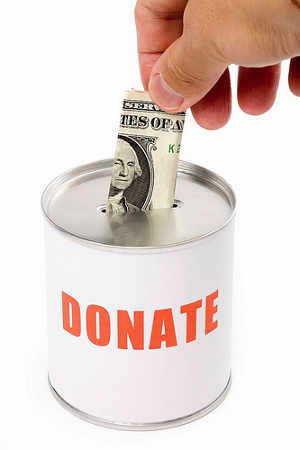 Last month, the Courant reported that at least 15 college students awarded aid by the Doc Hurley Scholarship Foundation between 2005 and 2008 had received less money than they were promised. The students did their best to harangue scholarship officials, with little success, and years passed before someone thought to alert the paper and prompt the sort of action that transparency and publicity often brings. 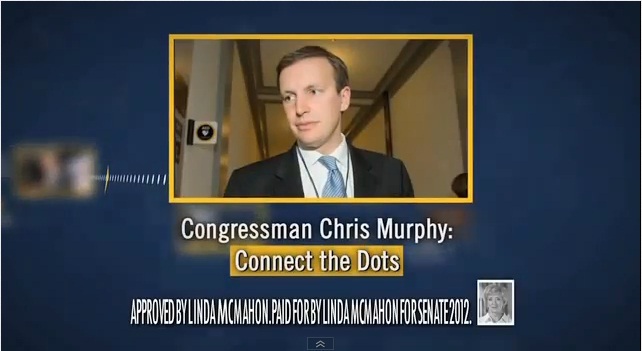 But by the time we were on the story, it appears the Foundation’s coffers were empty. Imagine if we had known about the problems years earlier. The Courant breaks a lot of news and we have excellent sourcing. But it could always be better. And it could hardly be easier. Have a tip? Call me at 860-241-6741 or send an email to our investigative blog, at thescoop@courant.com, or use our online tip form. That doesn’t serve democracy. Sunlight does. If you were a government official, how far would you go to push back against a law you disagreed with? 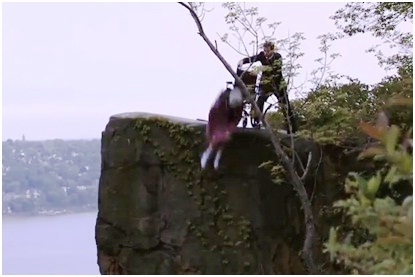 Would you openly defy the law? Would you be willing to violate your oath of office? Would you go so far as to badger those who favored enforcement of the law? Until today, those questions earned a shameful “yes” in the Newtown clerk’s office, where officials for six months illegally withheld access to death certificates after deciding their personal sense of right and wrong trumped the statutory demands of their office. This morning, the clerks finally relented, turning over dozens of heartbreaking photocopies bearing witness to the sad duty of doctors in the Chief State Medical Examiner’s Office to apply, over and over, a clinical description to the violence that stole so many innocent lives. The Society of Professional Journalists has stepped into the debate over concealing portions of the investigative report into the Sandy Hook Elementary School shooting, sending a letter to Gov. Dannel P. Malloy denouncing a secretly drafted bill that would block public access to crime-scene photographs, 911 recordings and death certificates related to the massacre. “The Society condemns the creation of this legislation outside the normal, transparent process of public hearings and debate. And we deplore the attempt to use the tragic events of Dec. 14 as an excuse to close off access to records that are otherwise available to the public,” SPJ President Sonny Albarado and Connecticut chapter President Jodie Mozdzer Gil wrote to Malloy. The legislation was drafted out of concern for relatives of those killed at the school, who might be traumatized by widespread distribution of grisly images if crime-scene photographs were released. Transparency advocates, however, have bristled at the breadth of the proposed bill. The legislature could vote on the bill this week, though Albarado and Mozdzer Gill are asking for a delay until public hearings can be held. When political candidates find themselves in hot water, they occasionally retreat to bunker mode, declining to talk about the controversy any further and wagering that silence will ultimately make the story run its course sooner. That, of course, provides a big opening to opponents to hammer away with questions about the politician’s con duct and character.